Start taking classes at Fit 413 Health Club and other studios! 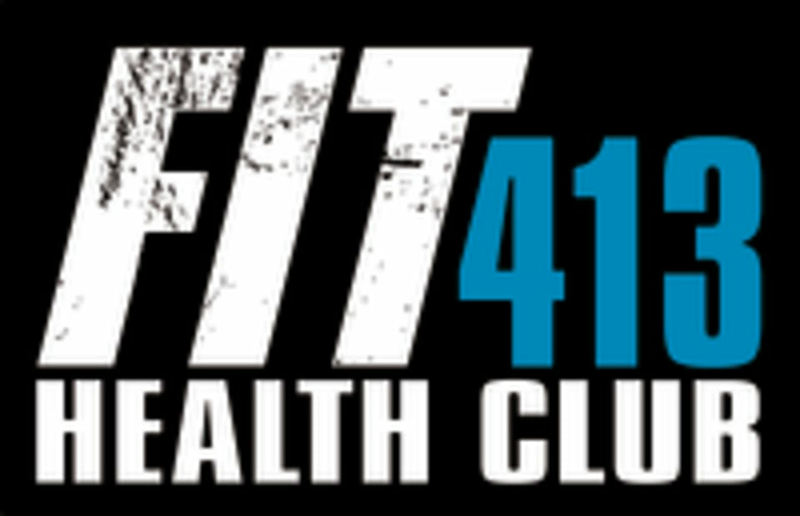 Fit413 Health Club is owned and run by Tony and Megan, who both have extensive experience in the fitness business. Having managed over 30 locations, they found that their extensive traveling took them away from what was really important to them: home, family and church. Tony and Megan decided to sell the business and start a local fitness center, Fit413 Health Club. With their love for the fitness world, they treat Fit413 Health Club as their second home and treat every member as part of their big gym family.